This version of the TFMini comes with an easy to use bread board friendly cable. The four wires are terminated in pins making it easy to use with Arduinos and other platforms with female headers. Please Note: This product does not use laser light for ranging. Instead it contains an LED and optics. 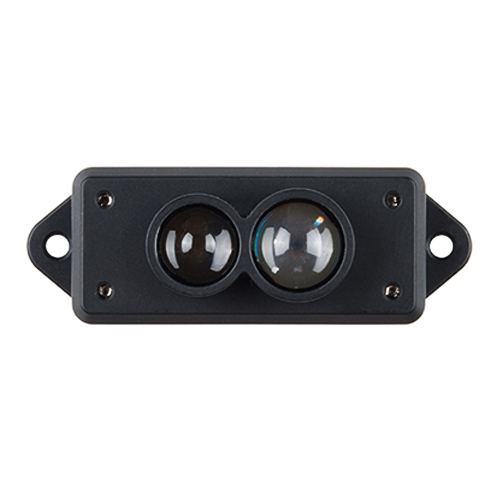 Many such systems are being marketed under the name "LiDAR," although it may be more appropriate to think of this device as a "Time-of-Flight Infrared Rangefinder". It differs significantly from traditional IR rangefinders in that it uses ToF to determine range and not triangulation — as is performed by the Sharp GP-series devices. Weather Meter Kit This kit represents the three core components of weather measurement: wind speed, wind direction and rainfall. 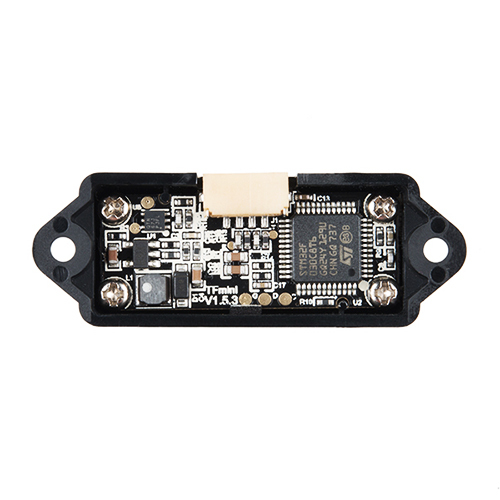 None of the sensors in this kit contain active electronics, instead.. Gravity: Analog AC Current Sensor When you want to measure AC current it is impractical and hazardous to cut in to your live wiring. 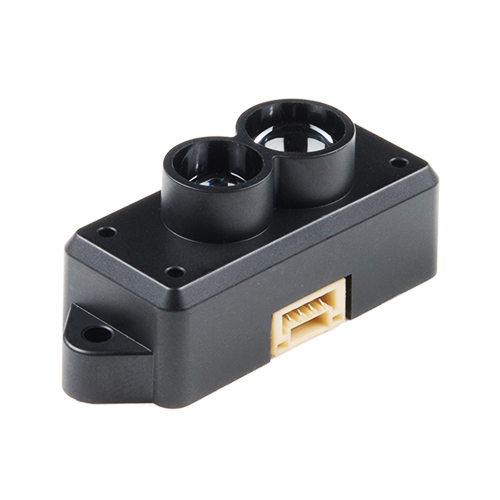 The analog AC current sensor developed by DFRobot is a good solu..